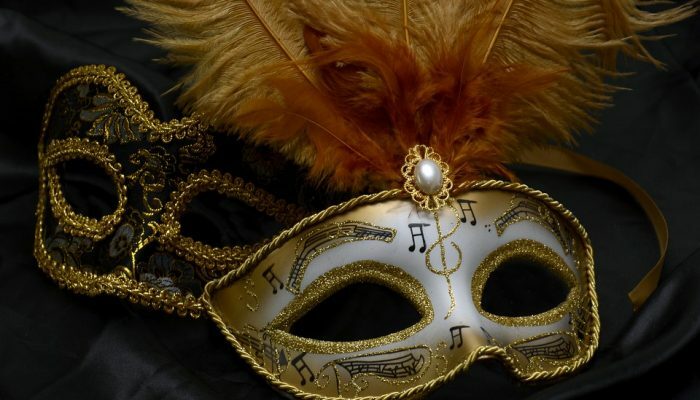 Time to reveal the mask: who are the EGU ECS representatives for geodynamics this year? We found some bright new faces at the EGU GA this year, so we need to make some introductions! Both the Early Career Scientist Team and the Blog Team have expanded and it is my absolute delight to introduce to you our 2(!) ECS Representatives for 2018-2019 and our new addition to the blog team (also see this post if you have forgotten the other members of the blog team)! Hi! 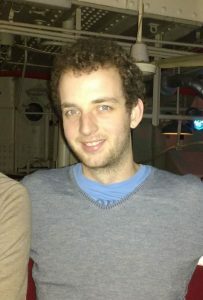 My name is Nico Schliffke and I’m a PhD student at Durham University. I was awarded my MSc at Münster University, Germany, where my final project was on mantle convection with a double-diffusive approach. My current research focusses on numerical modelling of subduction and collision zone dynamics and how to ideally link these dynamical models with petrological software. As a newly elected ECS-rep, I would firstly like to thank Adina for her fantastic work in the previous years, and giving me a very solid basis upon which I can build. In this upcoming year Adina and myself will be working side by side (‘shadowing’), so I can learn all about the the ins and outs of being the ECS GD representative. My aims for the upcoming term are to firmly establish the GD events at EGU, such as the workshop/short courses and GD dinner, and spread the awareness for them. The joint drinks together with Seismology (SM) and Tectonics/Structural Geology (TS) at this year’s EGU was very successful as well, and I hope to further strengthen the link between these neighbouring divisions on ECS level. Finally, there are several other European societies and associations that are linked to Geodynamics which also have groups representing (national) ECS. They may not be aware of EGU ECS activities, so I would like to contact them and see if they are interested in a closer collaboration with EGU. You can reach me via e-mail. 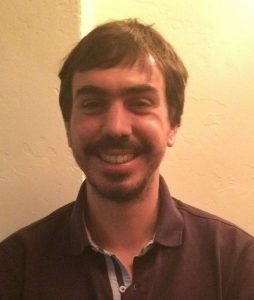 I am a postdoctoral researcher at the Scripps Institution of Oceanography, UC San Diego, and for the last 2 years, I was also the ECS representative for the EGU Geodynamics division. My research interests are broad, but relate to the understanding of the plate tectonics theory and the dynamics of plate margins. I particularly enjoy using 2-D and 3-D numerical models to study convergent margins such as the India-Asia collision zone or the South American subduction system. As the GD ECS-rep, I wanted to bring together a team of active geodynamicists that can promote our field even further. I was very happy to see so much enthusiasm and ideas that were translated into outreach activities (social media, blog, short courses) or social events at geodynamics meetings (EGU, AGU, Mantle and lithosphere geodynamics workshop). My ECS-rep duties also included interacting with the other division and union ECS-reps. The aim is to promote a better representation of ECS within EGU, and there is much to learn from the success stories of enabling ECS in various fields. I am excited to work together with Nico for the upcoming year, and hand over my duties to good hands! We plan to continue consolidating the GD ECS community, and turn some of the previous social events into annual events (i.e. the GD ECS dinner at EGU GA). We might also bring some new surprise events next year, so follow our activities through the EGU GD blog, the Facebook page or the ECS mailing list (sign-up from the EGU GD website)! Finally, get in touch with us if you would like to take a more active role in the EGU ECS GD community! I am a postdoctoral researcher at the Department of Earth and Planetary Sciences at the University of California Davis, USA. 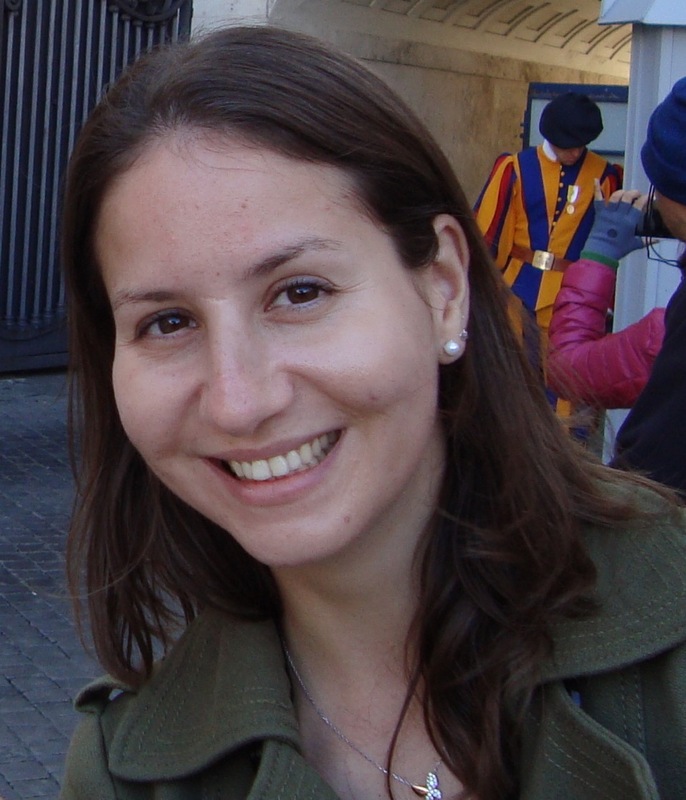 My research aims at understanding the evolution and interior dynamics of the Earth and other rocky planets, primarily through the use of numerical models. With my work as an editor in this blog, I hope to bring geodynamics to the reader in a friendly and exciting way. I also hope to help building a more involved and integrative geodynamics community. You can reach me via e-mail. Having just about recovered from the session-packed, networking-fest, coffee-filled, schnitzel-test that was EGU2018 (8-13th April, Vienna), it is now possible to reflect and look towards upcoming dates. Earlier posts in the blog have described some of the GD side event highlights. 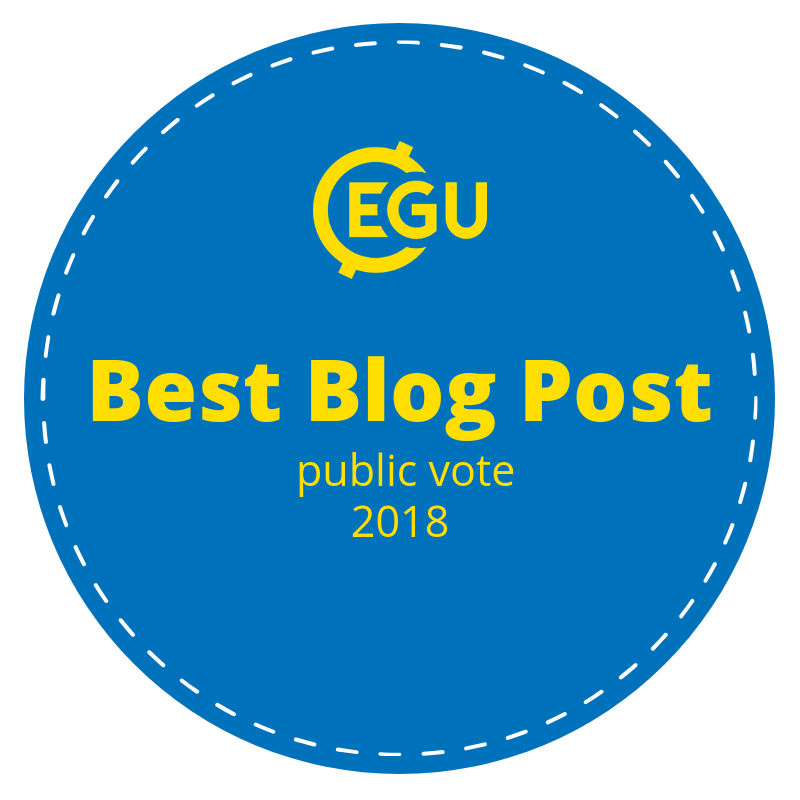 For this week’s post, I have summarised some key points from the GD Division meeting, the EGU Mentoring program, and the upcoming EGU award nominations. During the Friday lunchtime break GD President Paul Tackley (ETH Zürich) led the session about GD activities and statistics to an eager audience of around 50 attendees. Within the 19 GD-led sessions for EGU2018 there were 481 abstracts (adding co-organized sessions raised this to ~1450 abstracts). 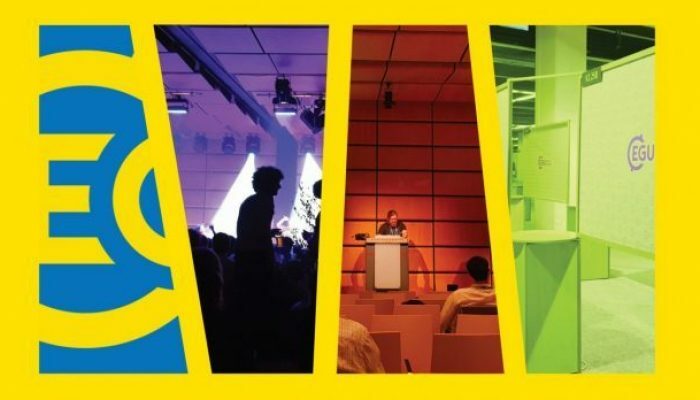 As in previous years, the structure of EGU, and meeting fun facts were delivered – this year there were over 15.000 attendees, 17.000 abstracts in the programme, 666 unique sessions and 68 short courses. New to this year’s conference, there was a Cartoonist and Poet-in-residence, re-usable water bottles, and CO2 emission offset initiative. Apart from the consumption of free sandwiches, audience arms were put to use when voting for Division Officers (van Hunen, Artemieva, Biggin, Bunge, Karato) and the Medal Committee (Houseman, Parmentier, Parsons, Phipps Morgan) – all approved. For the GD ECS specifics, we will welcome the new GD Early Career Scientist (ECS) Representative Nicholas Schliffke (U. Durham), as Adina Pusok (UC San Diego) steps into a co-representative position for the next year. Our blog activities over the last year were also presented by our enthusiastic Editor-In-Chief Iris van Zelst (ETH, Zürich). As always, we encourage more ECR members to get in touch with us to be a guest writer. In particular, please note the upcoming deadline for award nominations for 2019 on the 15th June. We encourage you to put forward your colleagues for nominations for both categories! You can read more about the awards and nomination process here. 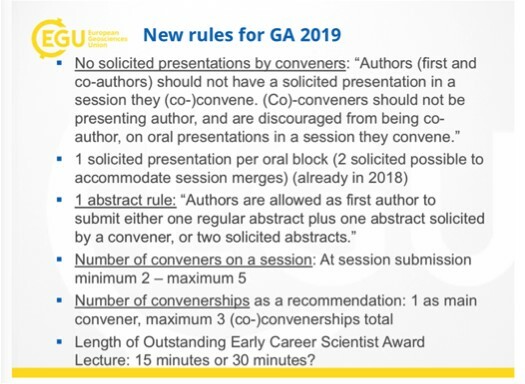 And with only a single female winner of the GD Outstanding Early Career Scientist Award (<7 years from highest degree; no age limitation), and none for the Augustus Love Medal, I am sure you do not have to look far for worthy candidate(s) to help improve the gender balance of these awards. Mentoring program – we need you! In its second year running, EGU organized a mentoring program during the conference. This year the program received double the number of registrations from 2017. 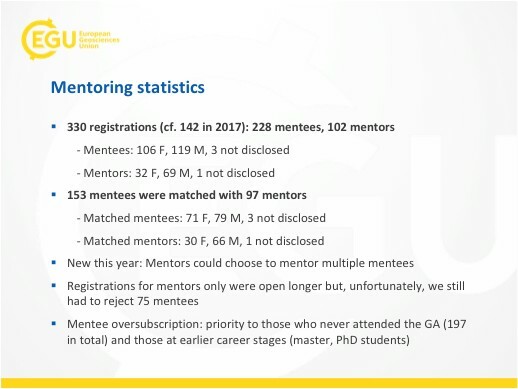 The aim is to connect mentors – those who are EGU veterans in terms of multiple attendances – with mentees, prioritized to early-career participants (Masters and PhDs) who are first-time attendees. Matching was primarily based on division affiliations or research keywords, but as there are 22 divisions and over 50 identified research interests, interdisciplinary matches were commonplace. 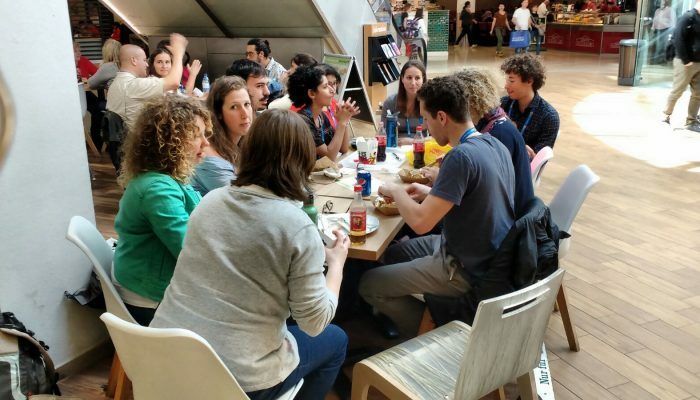 This year from GD specifically there were 3 mentors and 2 mentees signing up – as EGU Media and Communications Officer Barbara Ferreira said “a rare (and positive) case of more mentors than mentees registering for the programme”. These 3 mentors were eventually matched with 6 mentees. However, across the board around 75 mentees had to be rejected because of insufficient mentors available. So, if you have attended numerous EGU GAs and know the lay of the land, please do sign up next year! I can highly recommend being a mentor; to sit down for a coffee and a chat is really not taxing and is a good opportunity to meet new faces in your division and from further afield. 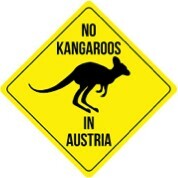 Tschüss – see you in Vienna next year. 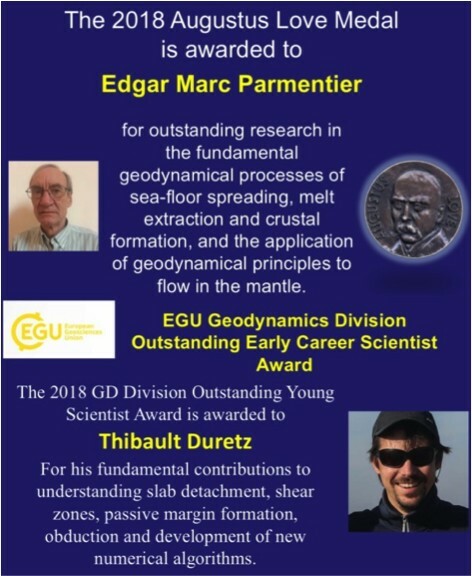 Editorial thanks to GD President Paul Tackley and EGU Media and Communications Officer Bárbara Ferreira (@dinnerpartysci) for summary slides for the GD Meeting and Mentoring programs, respectively. Cheers again to the EGU organizers for a fantastic meeting. 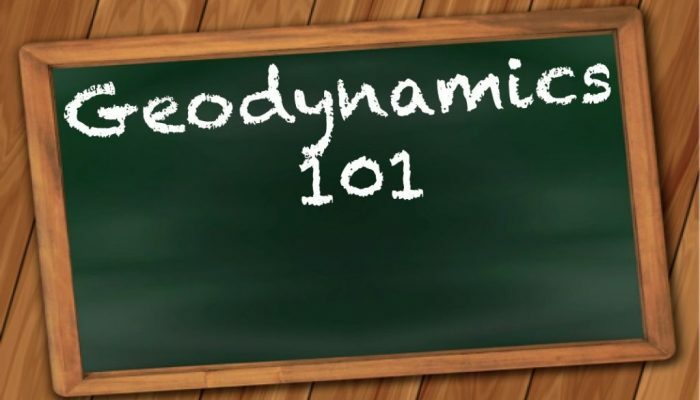 Yesterday (Wednesday, April 12, 2018), the first ever Geodynamics 101 short course at EGU was held. It was inspired by our regular blog series of the same name. I can happily report that it was a success! With at least 60 people attending (admittedly, we didn’t count as we were trying to focus on explaining geodynamics) we had a nicely filled room. Surprisingly, quite some geodynamicists were in the audience. Hopefully, we inspired them with new, fun ways to communicate geodynamics to people from other disciplines. The short course was organised by me (Iris van Zelst, ETH Zürich), Adina Pusok (ECS GD Representative; UCSD, Scripps Institution of Oceanography, IGPP), Antoine Rozel (ETH Zürich), Fabio Crameri (CEED, Oslo), Juliane Dannberg (UC Davis), and Anne Glerum (GFZ Potsdam). 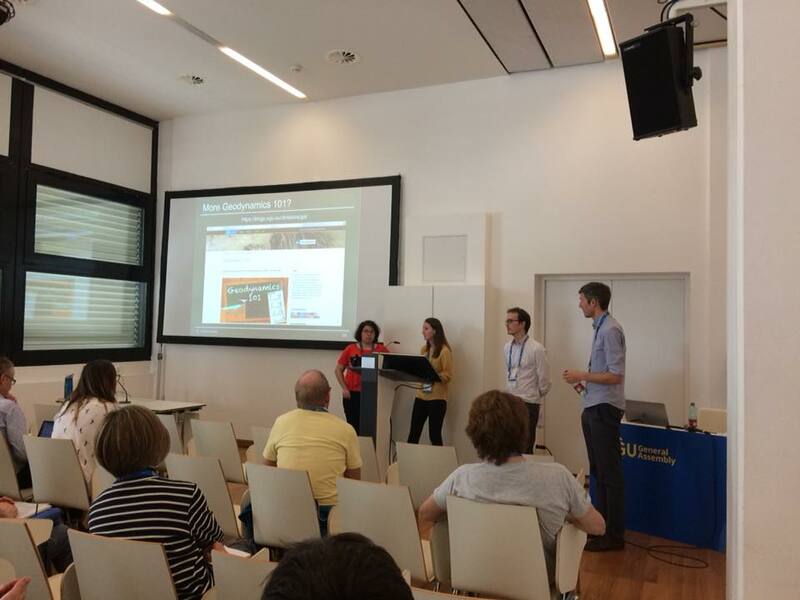 Unfortunately, Anne and Juliane were unable to attend EGU, so the presentation was given by Antoine, Adina, Fabio and me in the end. Armed with the knowledge of a typical modelling workflow, we hope that our participants will now be able to better assess geodynamical papers and maybe even start working with numerical methods themselves in the future. Apart from the Geodynamics 101 course, the evening was packed with ECS events for geodynamicists. About 40 people attended the ECS GD dinner at Wieden Bräu that was organised by Adina and Nico (the ECS Co-representative for geodynamics; full introduction will follow soon). After the dinner, most people went onwards to Bermuda Bräu for drinks with the geodynamics, tectonics & structural geology, and seismology division. It featured lots of dancing and networking and should thus be also considered a great success. On to the last couple of days packed with science! Good afternoon. This is your correspondent, Iris van Zelst, reporting live from the EGU General Assembly 2018 in Vienna, Austria. Today, the first Early Career Scientist Geodynamics event of this week took place. Several young geodynamicists gathered at the Donau Zentrum (metro stop Kagran, 2 stops away from the conference centre) to have lunch. ECS Representative Adina Pusok, who initiated this meeting, is said to have explained the role of the ECS Representative and the many different activities in which ECS can become involved. Furthermore, inside sources confirm that a new blog editor and ECS Co-Representative have been found. We expect more details to become available in the near future. This was Iris van Zelst, reporting live from Vienna, Austria. Back to the studio.